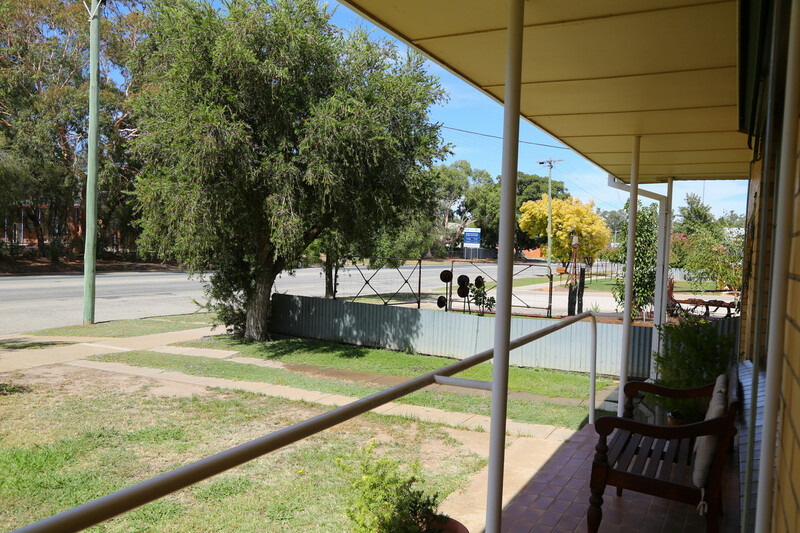 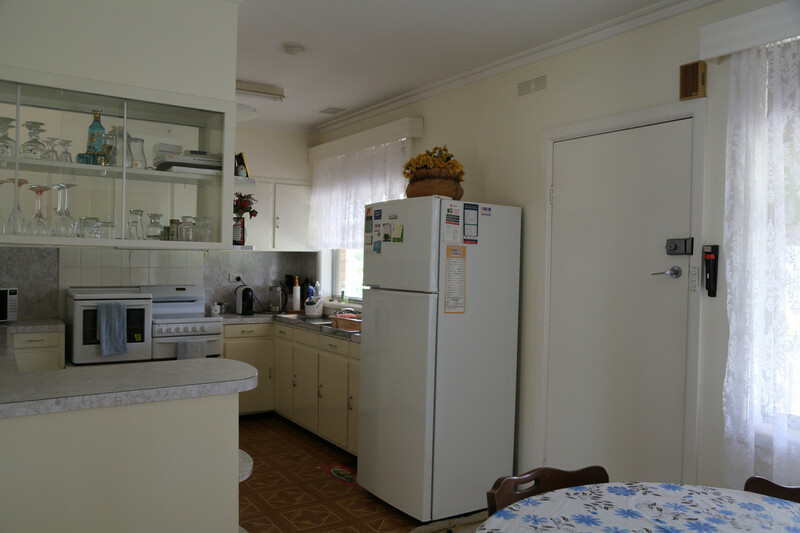 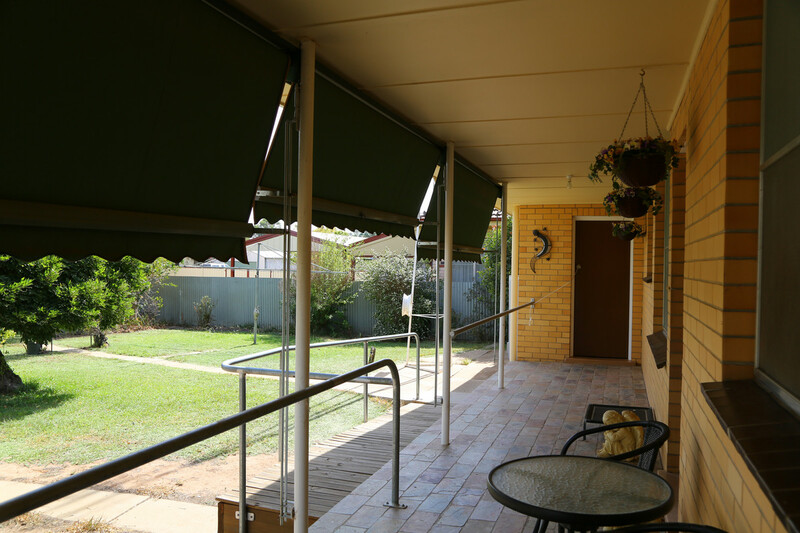 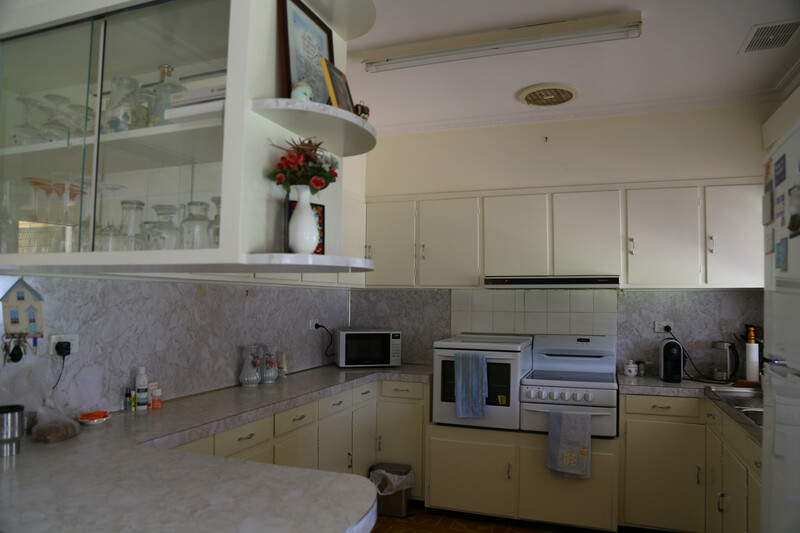 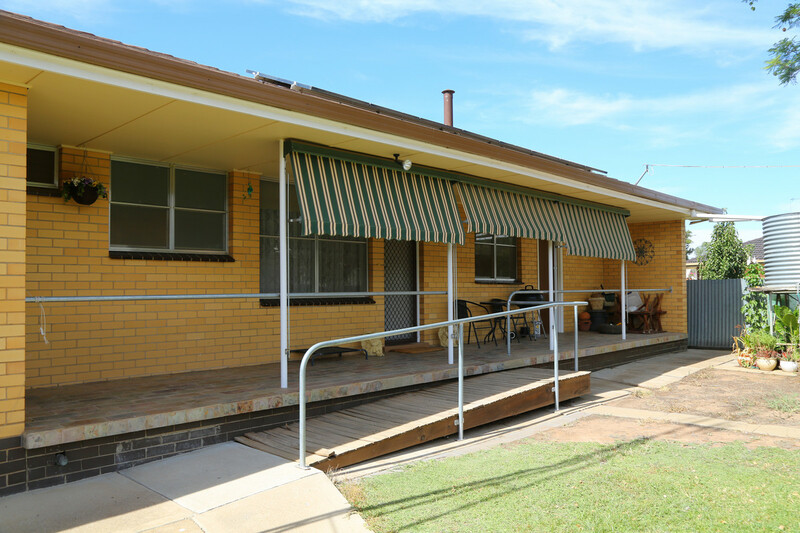 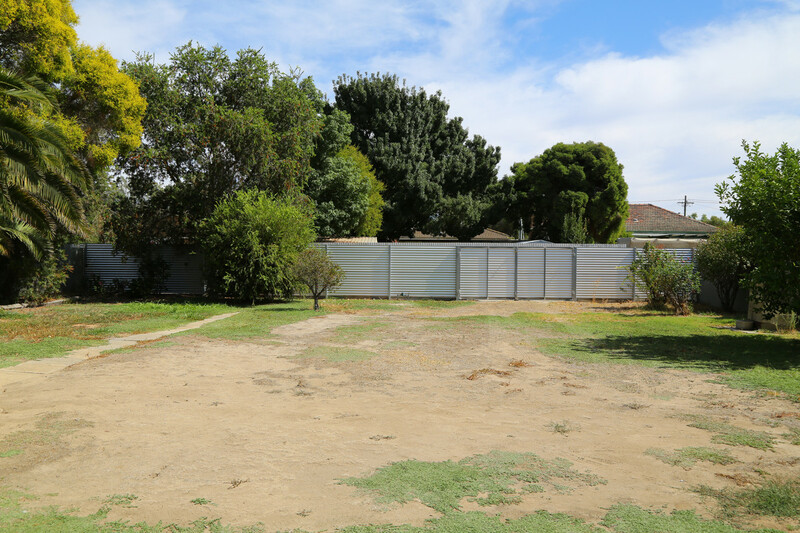 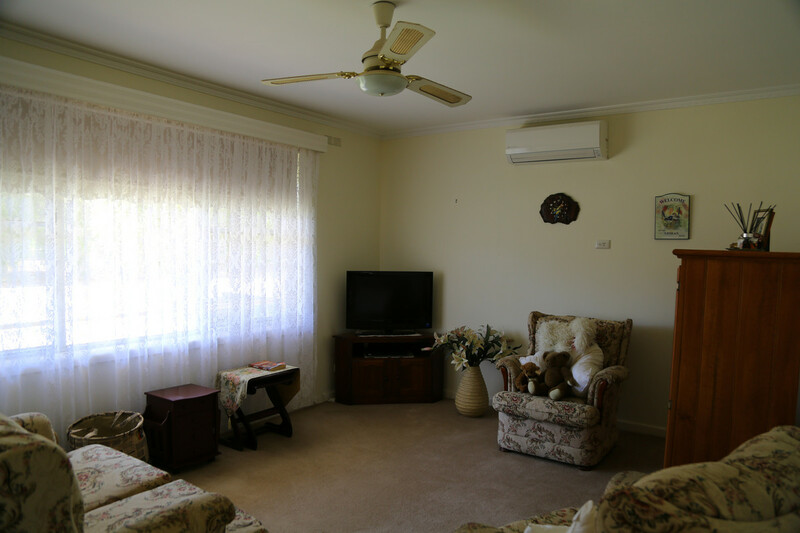 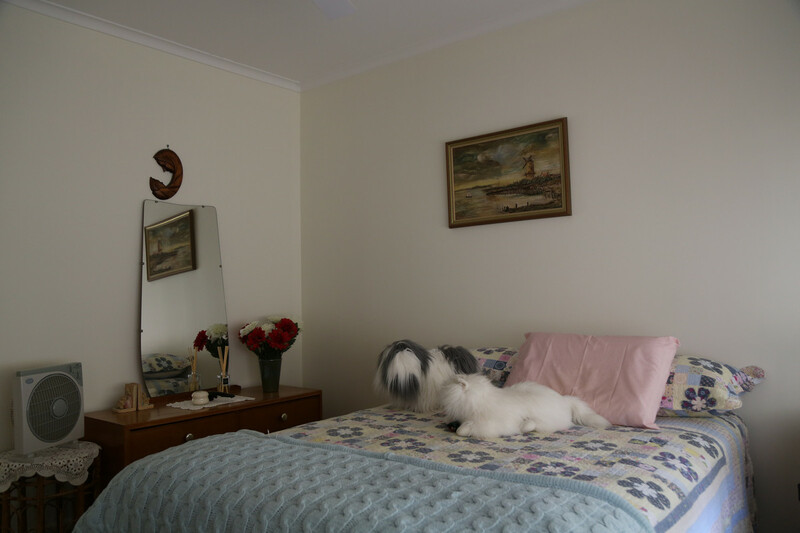 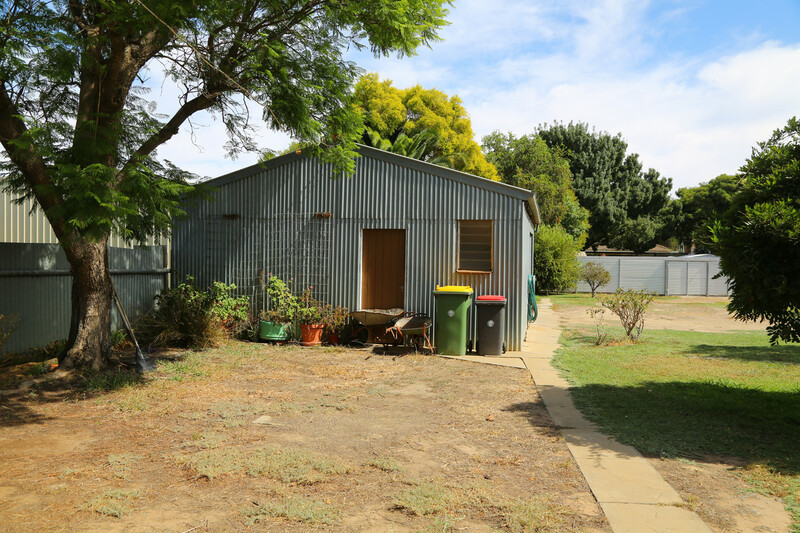 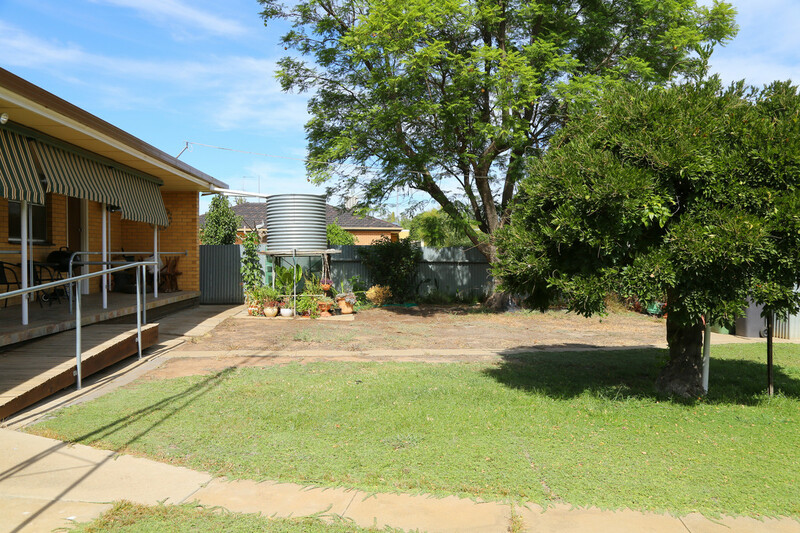 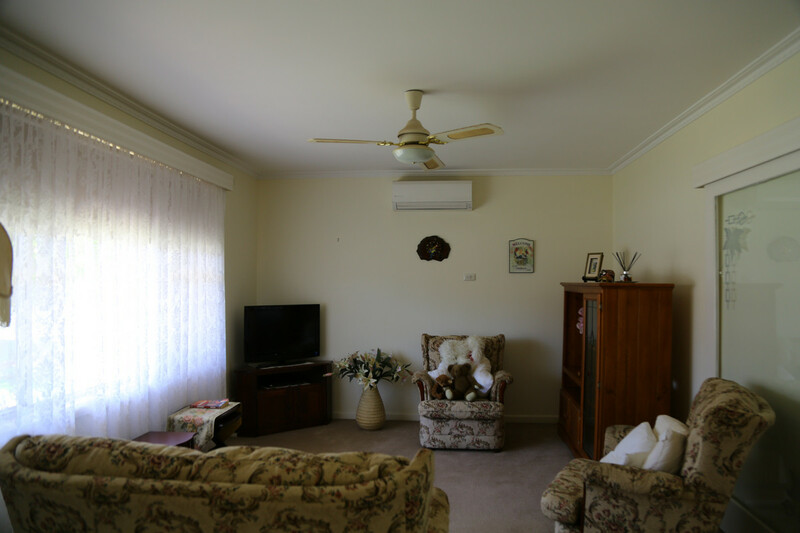 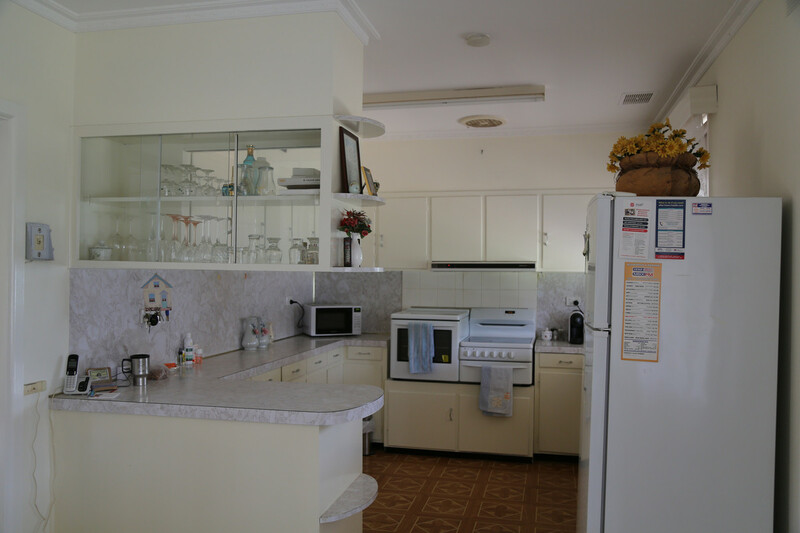 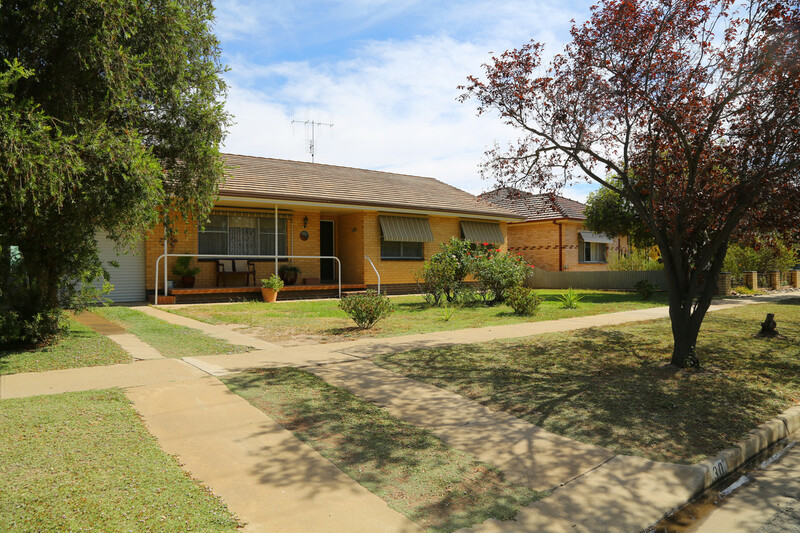 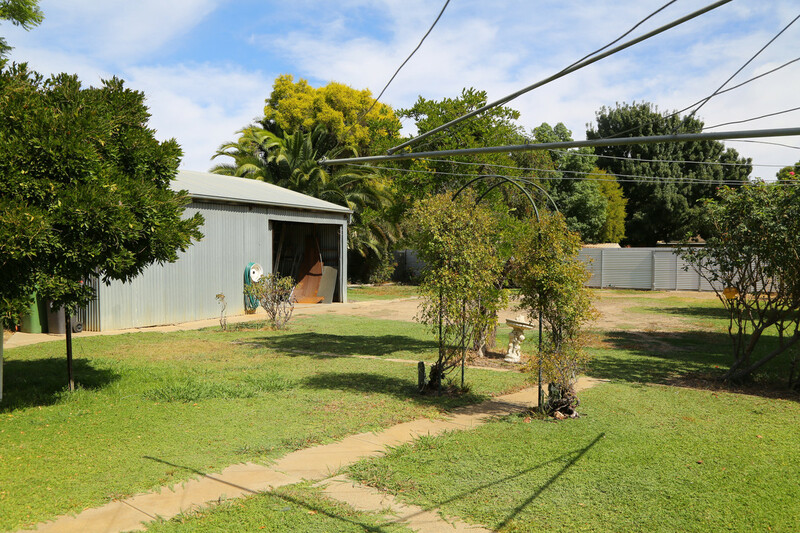 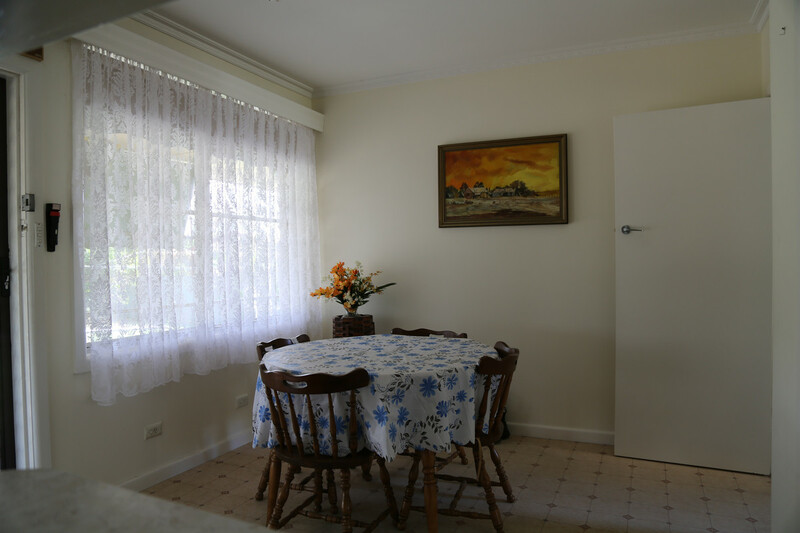 A neat brick veneer home, this property is low maintenance and easy to care for, offering a nice size lounge and separate kitchen and meals area. 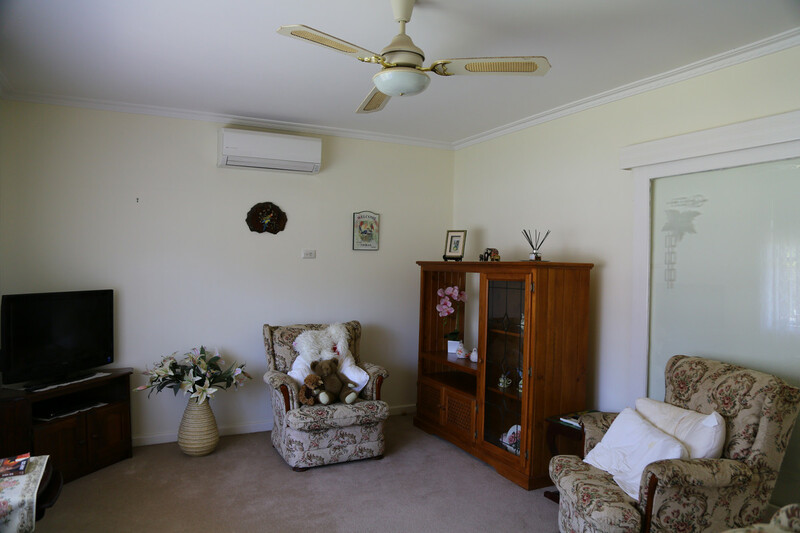 Split system heating and cooling make for comfortable living. 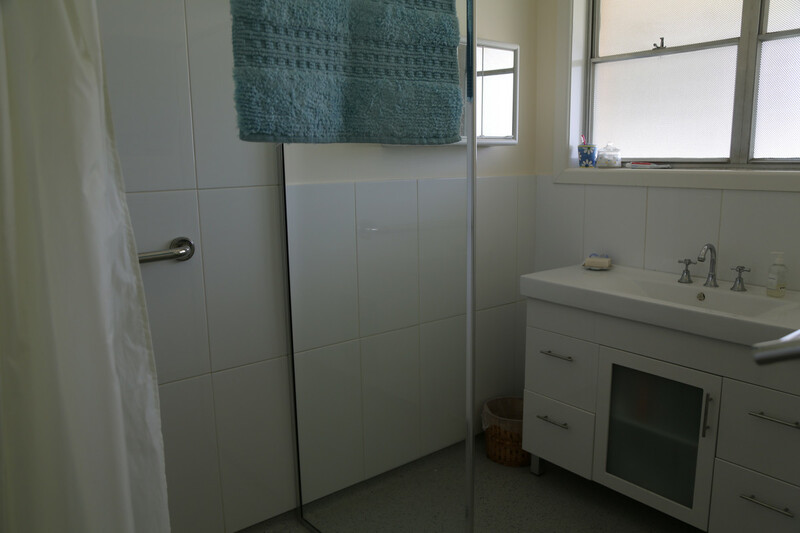 Three bedrooms surround the central bathroom and two have built in robes. 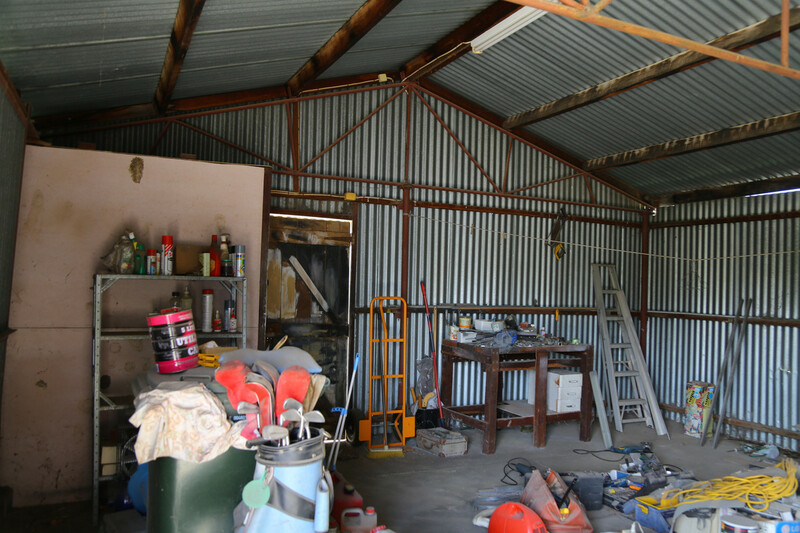 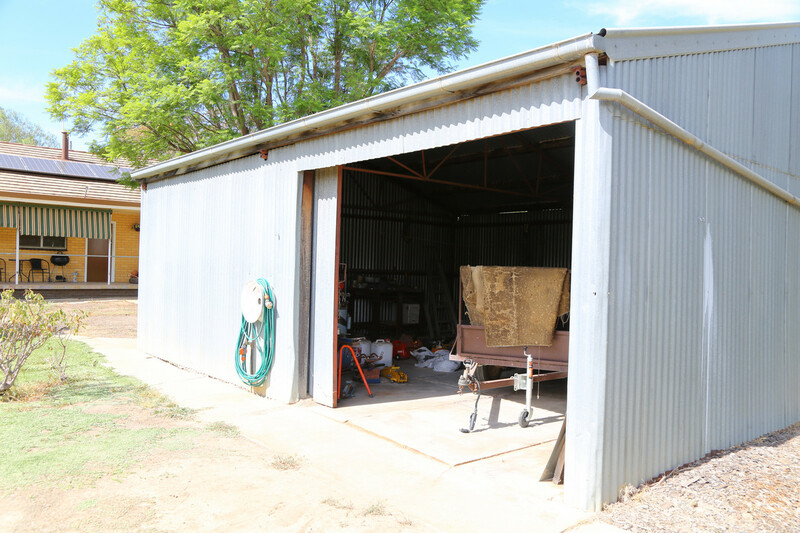 Large shed/workshop with power and concrete floor plus single garage. 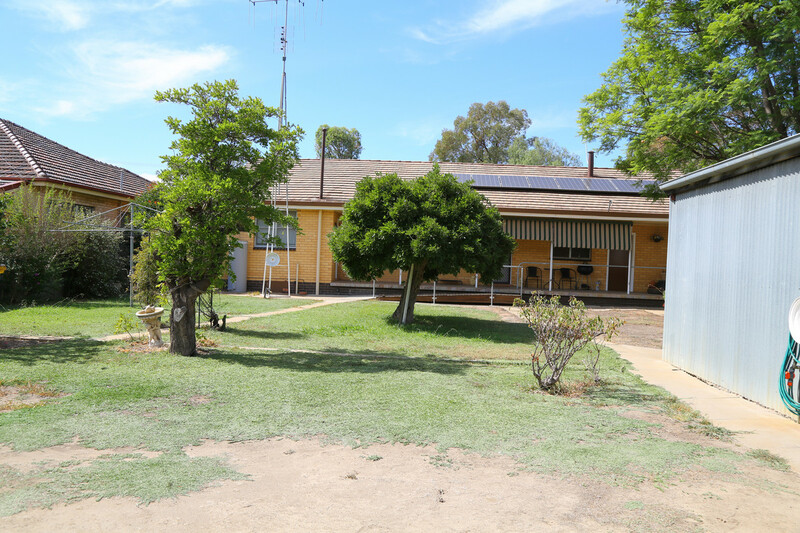 2KW Solar Panel System.